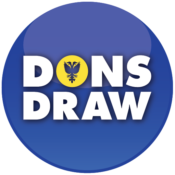 When the Dons Trust was formed back in February 2002, its founder members were supporting a football club that was in crisis. 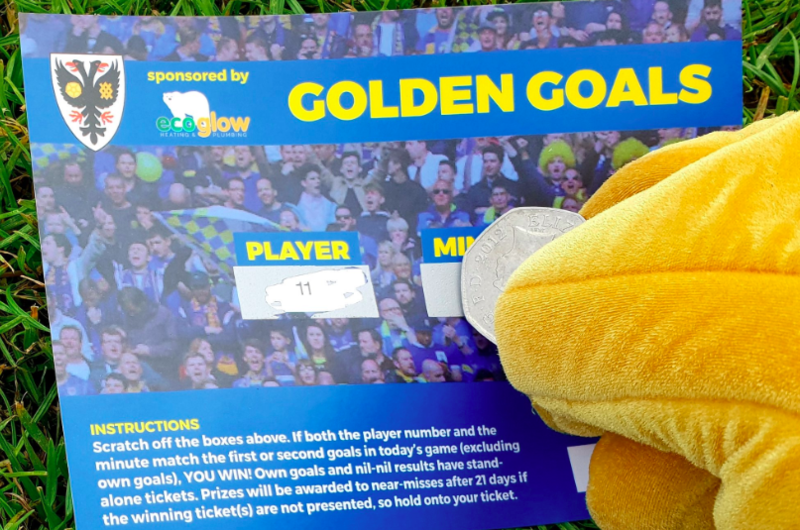 But a few months later, that crisis became a renaissance as supporter-owned AFC Wimbledon was born out of the terminal disaster that was Wimbledon FC. It is easy to forget that in those early days supporters’ trusts were a rarity, and supporter-owned clubs even more so, so the fledgling DT was very grateful for the invaluable help and guidance they received from Supporters Direct. SD itself had come about only two years before, in 2000, with the assistance of the House of Commons’ all-party Football Task Force. The Task Force had been set up by Tony Blair’s Labour government to recommend ways to improve the modern game, and was chaired by Conservative MP David Mellor (who was also an early presenter of BBC Five Live’s 606 football phone-in show). advising national supporter groups and clubs on governance and ownership models. Since 2002, SD has continued to help the DT with advice and support as AFC Wimbledon has grown into the flourishing club it is today. Other groups that have benefited from SD’s guidance include fans of FC United of Manchester, Swansea City and, most recently, Portsmouth FC, which the Pompey Supporters Trust hopes to take into ownership. While Supporters Direct’s main focus is on fan involvement and ownership, the FSF “represents the rights of fans and argues the views of football supporters in England and Wales”. They have campaigned on issues such as admission prices, safe standing (also publicly supported by AFC Wimbledon) and the infamous “Game 39”, when some Premier League clubs unsuccessfully lobbied for an extra round of matches to be played at neutral venues overseas. FSF membership is completely free, and there are more than 200,000 individual and affiliate members, including the DT. Visit the SD and FSF websites for more details. This entry was posted in News and tagged FSF, matchday programmes, SD. Bookmark the permalink.